We deliver! All day. Every day. Bario's Restauraunt and Catering has been serving Staten Island families since 1989. Come in and try some of our delicious pies, pastas, sandwiches and entrees. We also have healthy options available, including gluten-free and ISA-friendly dishes. We specialize in on and off-site catering, offering a large menu for all occasions. Bario's also has been a staple destination for kid's parties and field trips, where we teach kids the history of pizza and they can make & eat their own! Check out our health choice menu, including ISA-friendly and gluten free dishes. We cater all occasions! Check out our catering options for breakfast, brunch and dinner. 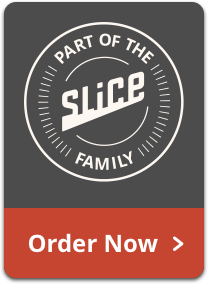 Create & eat your own pizza parties, just for kids! Each child will receive a pizza kit to take home.